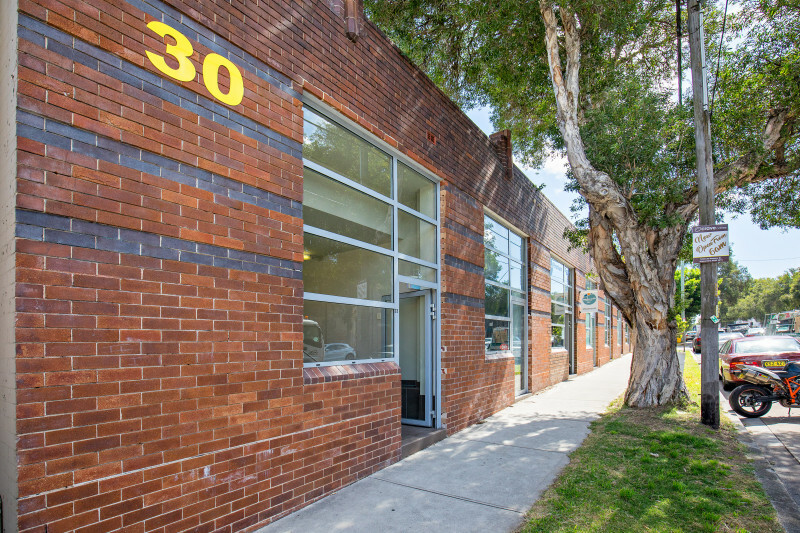 Rare opportunity to lease 2 story creative unit in a character brick building located on the Erskineville side of Alexandria. This unit is located in the courtyard area of the property. 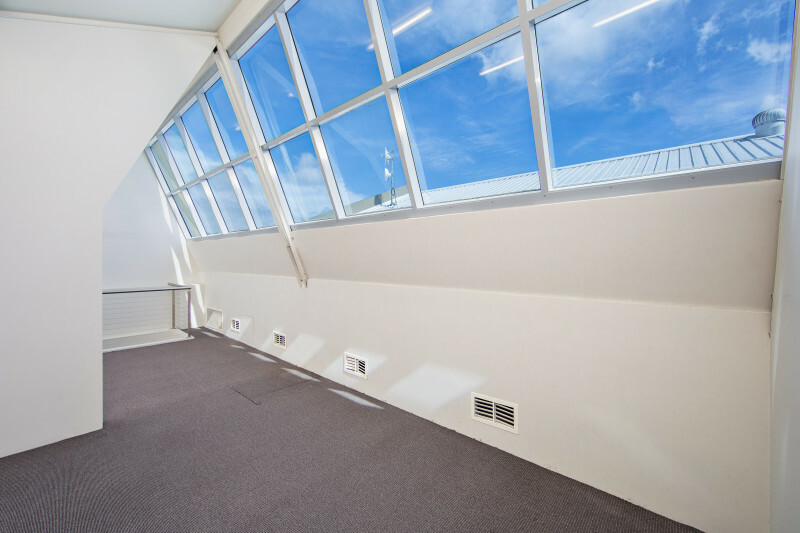 High vaulted ceiling on the upper level with massess of natural light. This 1940's property has been fully renovated to provide character areas each being fully air conditioned and have their own kitchenette and WC. Unit has its own car park. other users include fashion and marketing companies.The award wining Crave Cafe forms part of the complex. One parking space is included in the letting. Ring today for an inspection.